The origin of the fortified nucleus is uncertain, since there are no documents prior to the XII century, but according to some sources the place was inhabited initially already in Etruscan times. 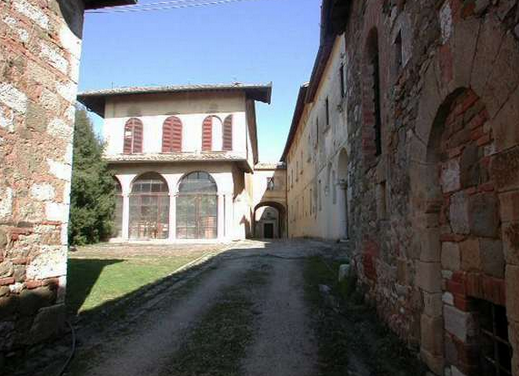 The village is characterized by the aristocratic residence of the counts T-Buoninsegni and the Church of San Pietro, in which you can admire numerous frescoes and a reed organ of great value. The village preserves part of the medieval walls, with the ancient gate surmounted by the coat of arms of the Buoninsegni and the Balzana Senese. Near Poggio Santa Cecilia is the Church of Santa Maria in Ferrata.